So far this year, a number of strikes have taken place from a variety of different industries. At this moment in time, teachers in West Virginia are on strike with growing support from other unions as well as the public in general. Also, steelworkers are protesting because of countless cutbacks over almost 20 years. NW Ironworkers Council has been reporting for support of the strike against Front Communications, connected to the Communication Workers of America (CWA) union due to layoffs of 1400 people in Fairmont, West Virginia. And in Denver as well as other places around the country, fast-food workers recently walked off jobs in protests for higher wages. The U.S. Bureau of Labor Statistics reported that 7 major work stoppages “involving 1,000 or more workers and lasting at least one shift” happened in 2017. No matter where a person works, greed, negligence, and/or desperation can corrupt the minds of those in charge to the detriment of the workers, so much so that even workers and their families suffer. When this happens, sometimes employees feel that they must take a stand for themselves. But, if their voices keep going unheard or ignored, sometimes workers choose more drastic non-violent measures. When a worker is desperate for change, they must inform themselves about their rights, because they are about to take a stand against their own employers. Initially, the employer was the very business/organization that the worker devoted time, care, and energy towards. It was a somewhat symbiotic relationship that workers relied on to support themselves and hopefully thrive from. However, when things get ugly, the task can feel overwhelming. Furthermore, it can feel like a sort of David and Goliath situation if the worker is trying to do all of this alone. 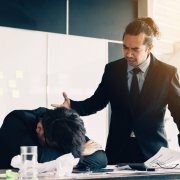 But very few great movements occur without the joining of voices, so first and foremost, a severely troubled employee that is not taken seriously has ways to connect with others that share their frustrations. Once they connect, they can work together for change from their employer. Are you a part of a union? If not, this doesn’t mean that you can’t do anything. Are there fellow employees that might already be starting something or that might be willing to? Maybe it would be a good idea to hold a meeting together, so you can see what your best role might be in this battle. How comfortable are you or others with knowledge about all of your rights and the ins and outs of the law in this arena? Things can get serious really fast, and you can find yourself facing very impactful and even powerful choices at some point. For many, getting legal counsel is a wise choice. 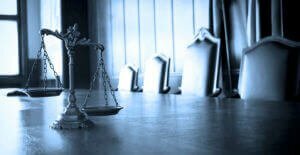 then, it is worth your while to be sure that you know the full particulars around stoppages, strikes, and lockouts as well as find qualified counsel to help you through this difficult battle with your workplace. 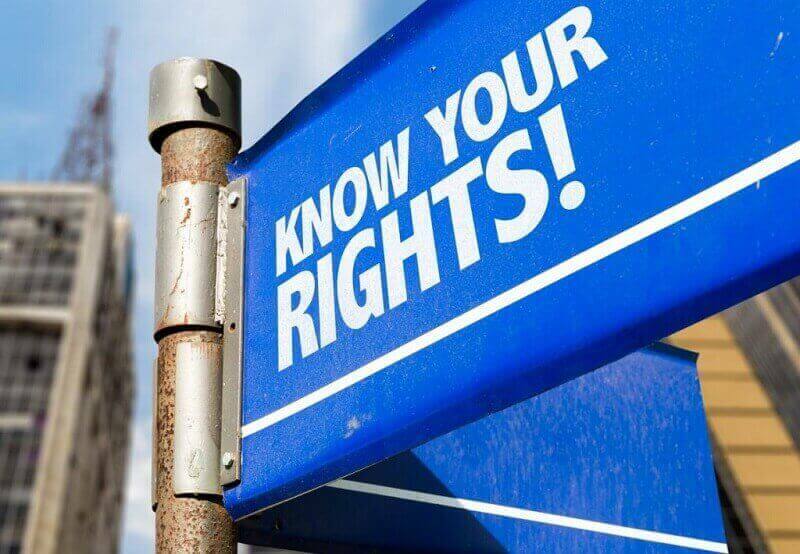 It takes more than knowing the Equal Pay ACt of 1963, Title VII of the Civil Rights Act of 1964, Age Discrimination in Employment Act of 1967, and Title I of the Americans with Disabilities Act of 1990.